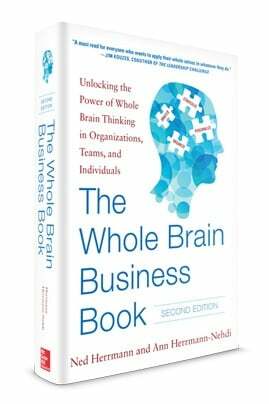 Twenty years ago, Ned Herrmann’s groundbreaking book opened the eyes of business leaders and professionals around the world to the power of Whole Brain® Thinking. With the release of The Whole Brain Business Book, Second Edition, Ann Herrmann-Nehdi, CEO of Herrmann International, is carrying on her father’s legacy and bringing practical new insights and advice specific to the challenges of the 21st century business environment. 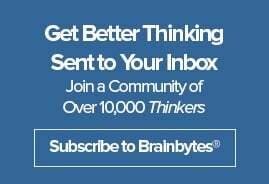 Filled with real-world examples and essential charts, action steps, exercises, and tools, The Whole Brain Business Book shows you how to rethink your business, prepare for the future, realign your goals, and reinvigorate your team—by putting your whole brain to work.